Keystroke loggers come in many forms and can be hardware of software based. They are designed to capture the keyboard input from a user key-for-key. Usually keystroke loggers are known more for their negative use than positive use. Hackers often use various different implementations of keystroke loggers to capture personal details of a user. Through this they gain access to bank account details, passwords, etc. However, a good virus / malware scanner should be able to protect you from this type of threat. The positive use of keystroke loggers is to ensure safety – in the workplace and at home. By using a logger on all your office machines you can track any information leaks that take place. Employees may be knowingly or unknowingly revealing sensitive information to customers and a logger will help you identify that. It can also help you monitor any unwanted browsing activities. Productivity can be lessened by time wasted at social networking sites, mini games sites or worse at pornographic sites. 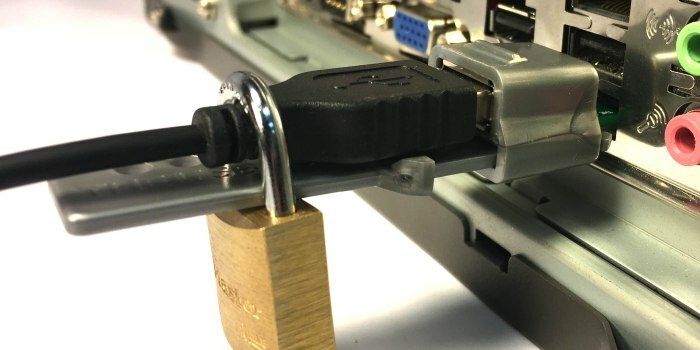 By using a logger, you can keep a tight control on your internet access policies. The same can be done at home. This time it is to protect your children. Although it may seem like an invasion of privacy, knowing exactly what your children are doing online can help prevent unfortunate incidents taking place. There are many predators out there on the net and taking precautions against it will be prudent. By monitoring and blocking inappropriate websites, you will be protecting your child from harm.